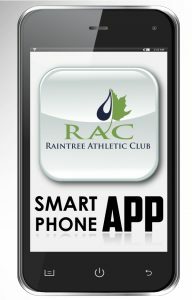 We are thrilled to announce that our NEW Raintree Athletic Club smart phone app is now available for both iPhone & Droid users! Have our old app? Delete it from your phone first.